Richards, Ramona. My Mother’s Quilts; Devotions of Love, Legacy, Family and Faith. Franklin, TN: Worthy Inspired Published. 2016. 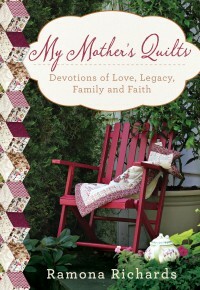 “A quilt is love that serves a purpose”…written with this as the main theme of her newest devotional book, author Ramona Richards shares her personal stories, scripture verses, artful prayers, and beautiful renditions of her mother’s quilts. Full of heartfelt sentiments, precious memories, thoughtful legacies and aptly named quilts, each three to four page devotion is complete with a Bible verse, personal memory, starter prayer and lovely photography. With glossy pages, a satin bookmark, and a charming book cover, My Mother’s Quilts is perfect for quilters, mothers and special friends. Beautiful! Not a quilter myself but certainly able to appreciate wonderfully created artwork, the quilts and surrounding stories are exquisite. Though I enjoyed reading each devotional, of course I had a few favorites- the Dutch Doll quilt contains quilted dolls dressed in the author’s clothes from high school, the Storm at Sea quilt is designed of patterns of blue and purple, and the Turtle quilt is a tic-tac-toe pattern of turtles in various color schemes. Packaged in a quality book, I would be proud to share this book as a gift, although, I plan on keeping this copy for myself. 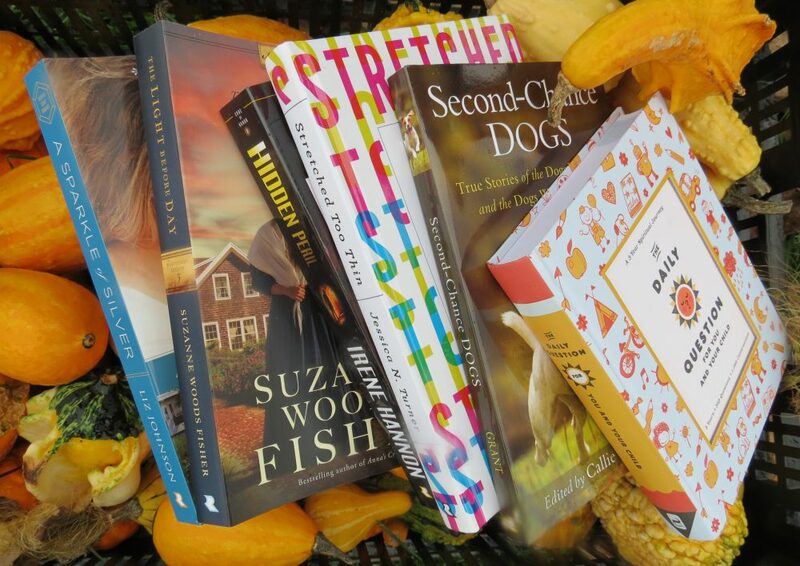 This entry was posted in Christian Books, Christian Devotional and tagged Christian, Christian Author, Christian Book Review, Christian Contemporary, Christian Non-fiction, Devotional, Faith, Family, Inspirational, Legacy, My Mother's Quilts, Photography, Quilts, Ramona Richards by Savurbks. Bookmark the permalink.